Summer is drawing to a close. 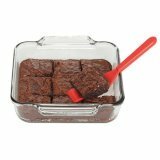 Make some Butterscotch Brownies - a simple blondie recipe – and freeze the extras for school lunch boxes. Enjoy! If you’re planning ahead … have extra cookies … or you’re freezing other foods – then browse plastic and glass freezer containers to see what can work for you. Take a look. 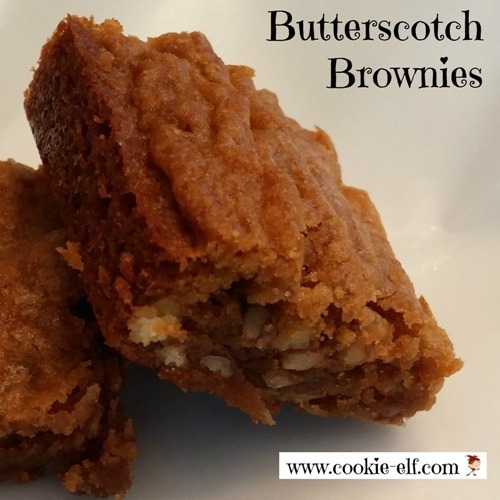 Like other brownies and blondies, Butterscotch Brownies have a dense texture that allows the individually-cut bars to be eaten as finger food. The bars hold up well when they have to travel. Like in a back pack. Get the full recipe for Butterscotch Brownies. 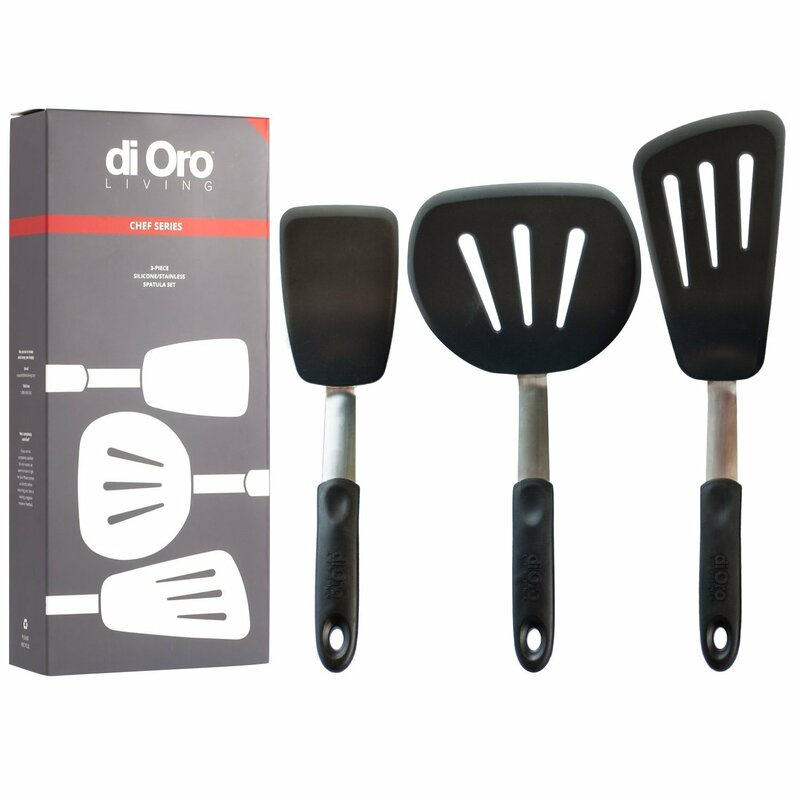 And be sure to get more inspiration on our Bar Cookies Pinterest Board. 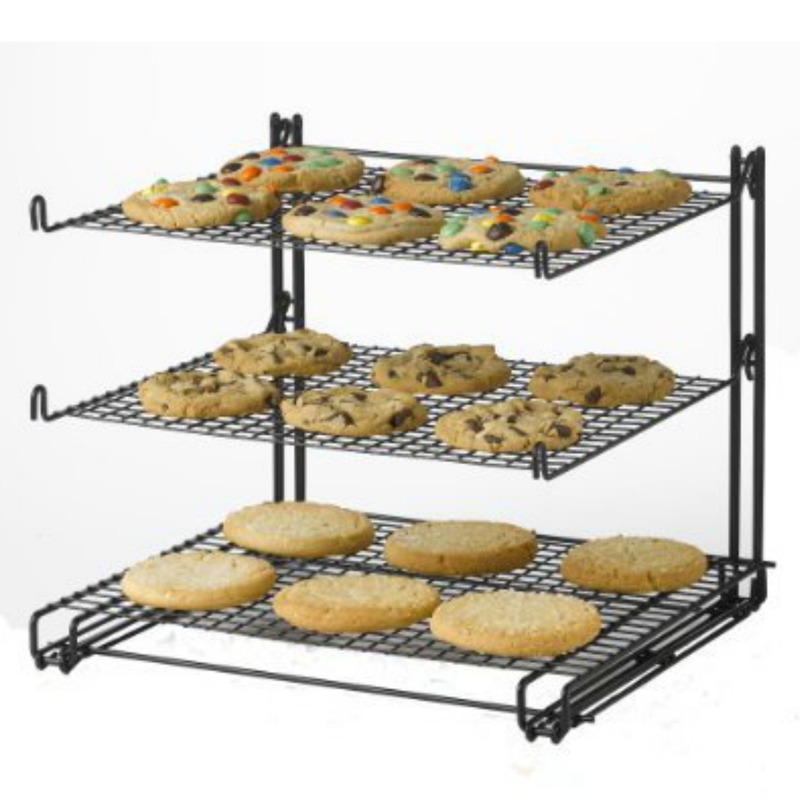 Wire racks: help your cookies cool it!